Holy Family will once again be hosting a golf tournament this spring. The tournament will be held on Saturday, May 12th at the Bookcliff Country Club. Everyone is welcome. There will be 3 divisions/flights that will cover all abilities. Please see the registration forms below for specific criteria. The 1st flight will be for the more competitive golfers that have established USGA Handicaps. The 2nd flight will be a 4 person scramble. Please see the registration form HERE. If you would like to sponsor part of this event, please see the levels of sponsorship HERE and the sponsorship information sheet HERE. 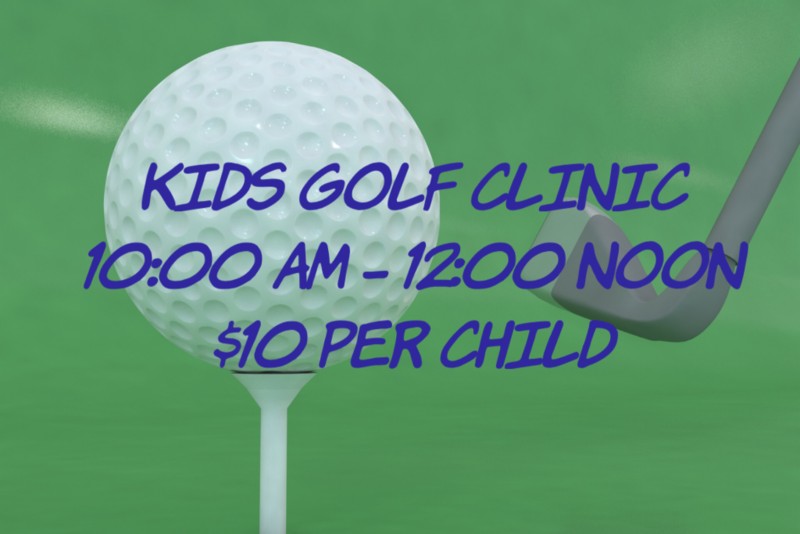 The most exciting option is the 3rd option, a Junior Golf Clinic! This clinic is open to kids ages 5 and up. General instruction and entertaining games all emphasizing the game of golf will be provided by PGA Professional Tim Tafoya. Parents are welcome to observe their kids participating in this event. Please see the form HERE. Lunch will be provided for all participants. The plan is for the Junior Golf Clinic and Golf Tournament to finish at the same time, allowing everyone to enjoy lunch together. 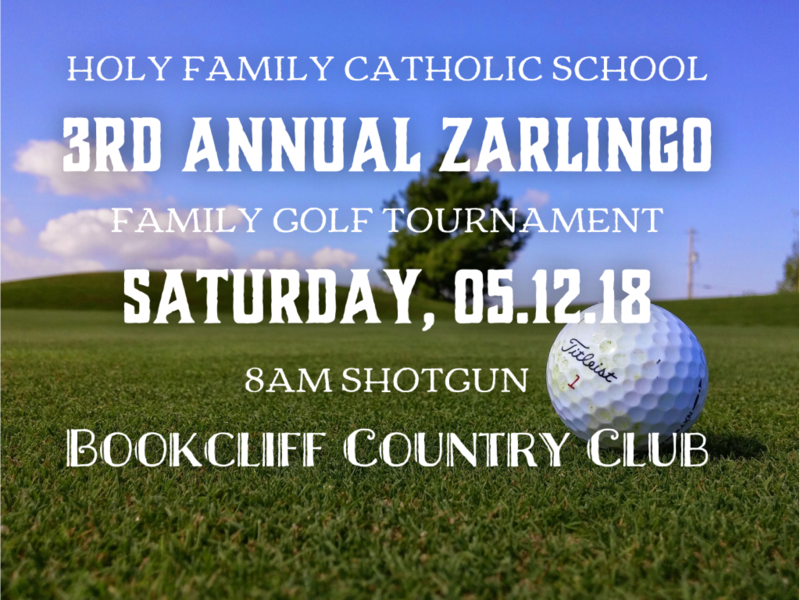 The tournament will be in memory of Bob Zarlingo benefiting Holy Family Catholic School.